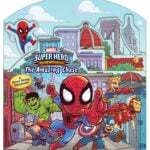 Marvel Super Hero Adventures continues with its second early reader chapter book, Sand Trap! 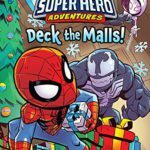 The first book, Deck the Malls!, found Spider-Man and Spider-Gwen shopping at the mall when Venom showed up to ruin their holiday fun. This time around, Spider-Man and Squirrel Girl join forces to stop Sandman. 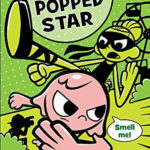 Both books start with an introduction to the main characters, allowing these books to serve as a fun way to introduce kids to these characters. There are lots of images, breaking up each page so that kids learning to read aren’t overloaded with too much text. The reading level is perfect for early elementary school. When Peter Parker uses up all of the milk, Aunt May asks him to run out to get more before her tea party. But on his way to the store, he discovers that Sandman just robbed a bank and only he can stop him. When Sandman hides out in a sandy playground in Central Park, Squirrel Girl joins in the quest to find Sandman and turn him over to the authorities. 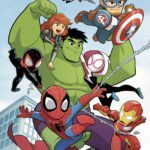 Both Spider-Man and Squirrel Girl are fun characters that kids will love. Both also have fun banter that makes their quips exciting. There’s no discernible violence or objectionable content and their actions are kid-friendly, including a water balloon fight to help stop their foe. Authors MacKenzie Cadenhead & Sean Ryan along with illustrator Dario Brizuela. have teamed up again for this second volume. 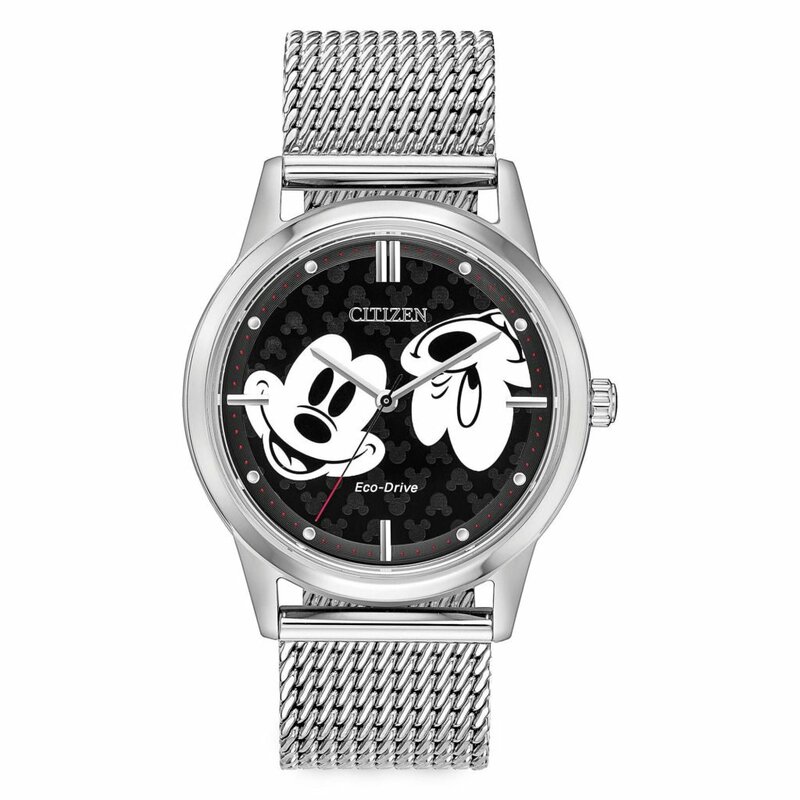 The artwork is more kawaii than that character appear in comic form, making it very appealing to kids. 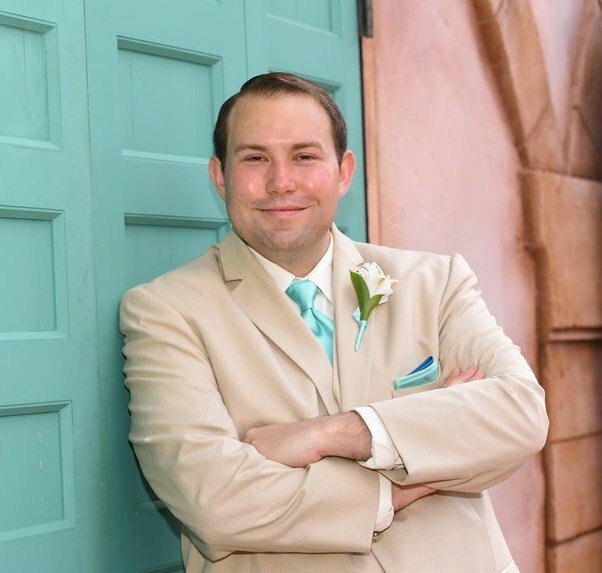 The final pages include a bonus comic that feels designed to help kids graduate to Marvel Comics when they’re ready, where they can also find Sean Ryan’s work. When I was a kid, reading often felt like a chore. I remember being told that it doesn’t matter what you read as long as you’re reading and that rule applies here. 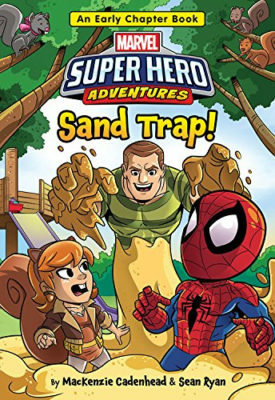 If your kids are into super heroes, than Marvel Super Hero Adventures: Sand Trap! is a great way to help them foster a love of reading.